Ten years after regaining independence, the Baltic Countries--Estonia, Latvia, and Lithuania--are expected to be invited to join the European Union (EU) and NATO in 2004. 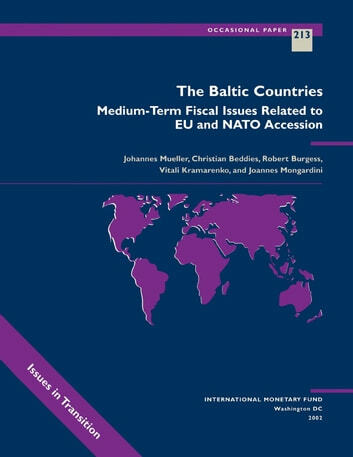 This paper provides a macroeconomic perspective on the Baltics' remarkable economic success to date and of the fiscal challenges that the Baltics face in joining the EU and NATO. 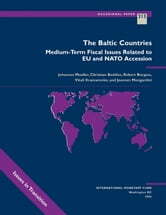 The authors offer guidance in this regard by deriving some principles on the appropriate medium-term fiscal stance for the Baltics based on theory and empirical evidence. They examine the experience of countries that acceded to the EU earlier-Greece, Ireland, Portugal, and Spain-and develop three medium-term analytical frameworks to illustrate the fiscal tensions and trade-offs. Their primary advice supports the Baltic authorities' decision to maintain prudent fiscal policy by balancing their budgets over the economic cycle. Curtailing nonpriority spending may be politically difficult, but the Baltic countries are well placed to meet such challenges, and the benefits-more efficient public spending, enhanced growth prospects, and accelerated real convergence with the EU-make this effort worthwhile.